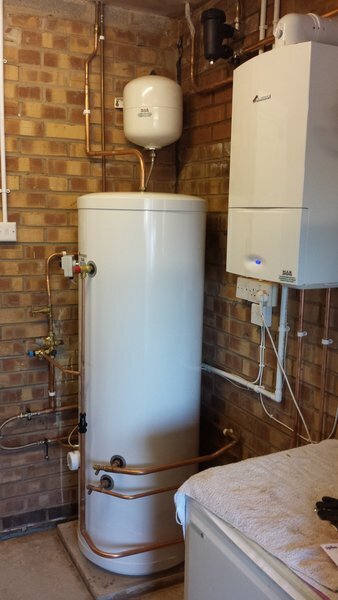 From a leaking tap to a new heating and hot water installation, M.A.B. 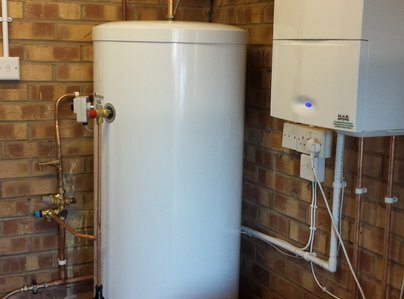 Contracts Ltd. have been providing a service to domestic and light commercial customers since 1993 in both plumbing and heating services. 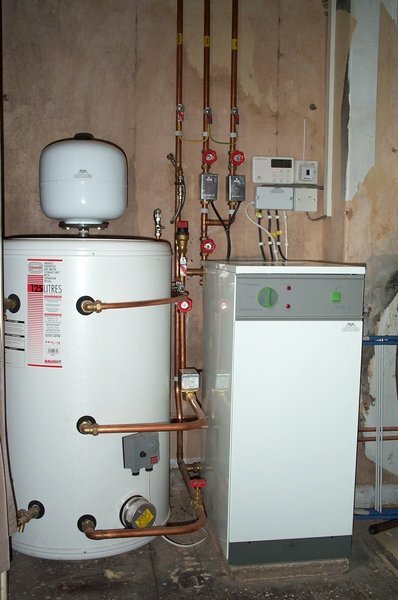 We believe we offer our customers value for money providing cost effective solutions to most problems relating to plumbing and heating. We offer our expert advice based on our knowledge and experience. 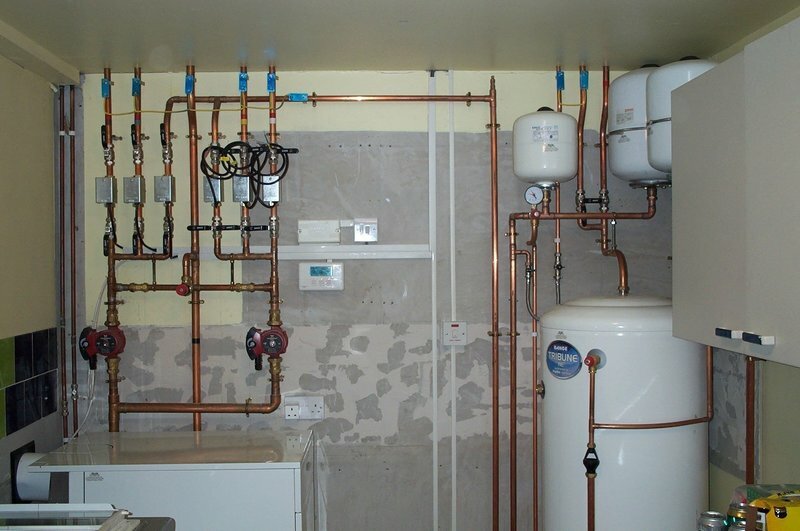 We are trained and registered to work on Water and Gas supplies along with being competent in the installation of heating and hot water systems. Operating throughout Preston and surrounding districts serving domestic and commercial customers in both heating and plumbing. We offer you the highest standard of quality workmanship. Mark is always my first choice when I need a plumber in my home or my rental property. He responds promptly to emergencies and his work is good quality. His charges are very reasonable. His honesty and integrity are beyond question. Marc's work is faultless, extremely neat and competitively priced. He is also intelligent, friendly, trustworthy and very good company. Arrived promptly to fit new boiler. Worked hard throughout both days. Explained thoroughly how everything worked. Very pleasant person. I was left with a very good impression of Marc in his communication and the quality of his work. I would not say that this was the cheapest of jobs (as I have very little to compare this level of quality and a reasonable price), but the quality of his work is clear to see. He has done a very neat repair and his work area was spotless after he had been. Communication and settlement were easy and convenient. I am delighted with the result of using my first 'Trusted Trader' and I am already looking for my next. I have already asked Marc back for another job. Book MAB through the Worcester approved installers list. Gave a competitive estimate that reflected what we asked for. Unfortunately the date we agreed upon slipped two weeks due to his electrician not being available and even then the job took two days instead of one. The work however was done professionally and to a high standard. 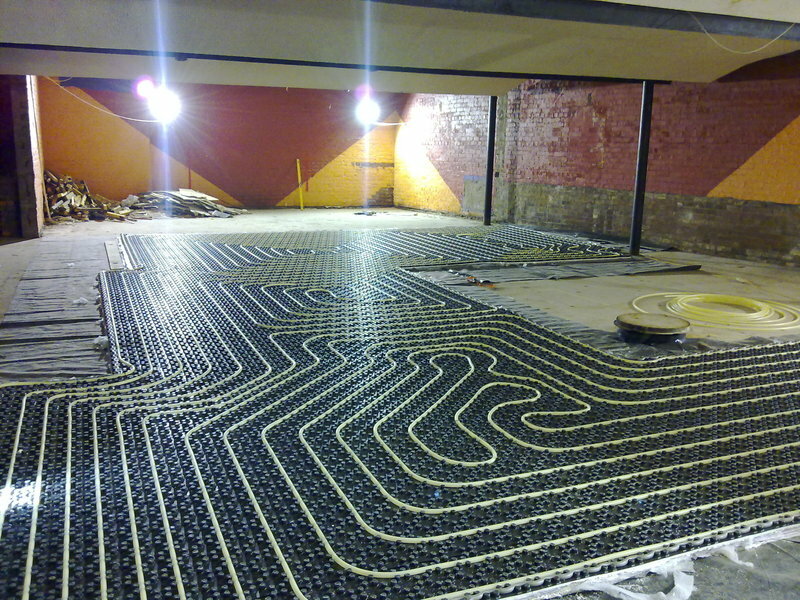 Marc was prepared to go the extra mile to ensure we were satisfied with the overall job. If and when we require something similar we would not hesitate to contact him again. On time, on spec and a clean job, good price with no hidden extras, very pleasant personality. It is rare these days to find someone who will go the extra mile. He even matched the bricks to fill the original boiler exhaust hole. This trader is an outstanding craftsperson. The job was completed on time to an exceptionally high standard. Highly recommended! Professional gentleman and our problem was dealt with immediately. I would recommend M.A.B. Contracts Ltd to anyone. M.A.B did an excellent job. Worked quickly and left no mess. Explained very well how everything worked. Would recommend to everybody. 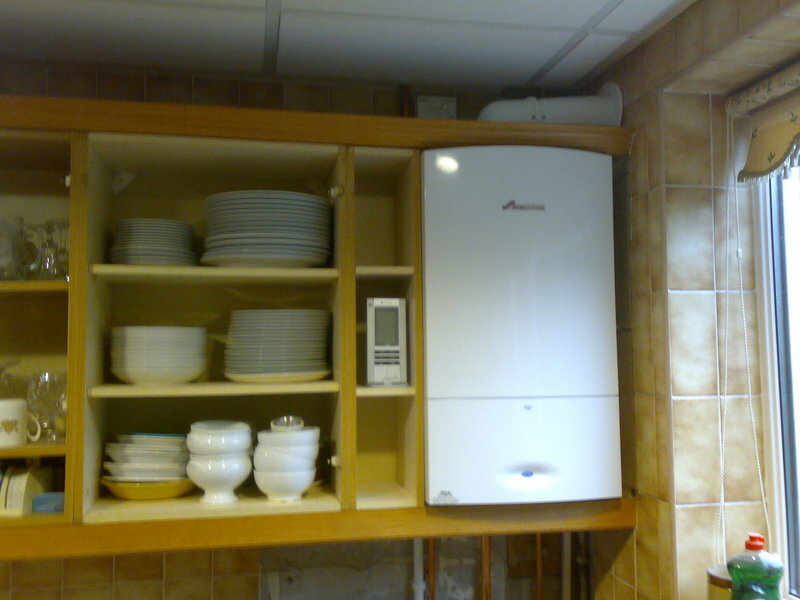 Mr. Borg did an excellent days work by removing our old boiler and fitting a new Worcester condensing boiler and we were very pleased with his skill and friendly attitude.